Dave Cantrell knows what's good when it comes to post-punk. As Portland's resident cognoscente of dark sounds, Cantrell has shared his knowledge regarding the peak of the genre's original years, from 1977 to 1983, as well as on present-day synthwave, darkwave and post-punk through his leading source of a radio show, Songs From Under the Floorboard. This weekly space has been turned into a compilation album, and it's coming out right in time to pair with the fourth year of Cantrell's curated festival Out From the Shadows. Out on a split between local labels Accident Prone and Green Noise Records, the Songs From Under the Floorboard comp highlights just a few of the amazing artists Cantrell has discovered so far from around the globe, including Spain and Germany. 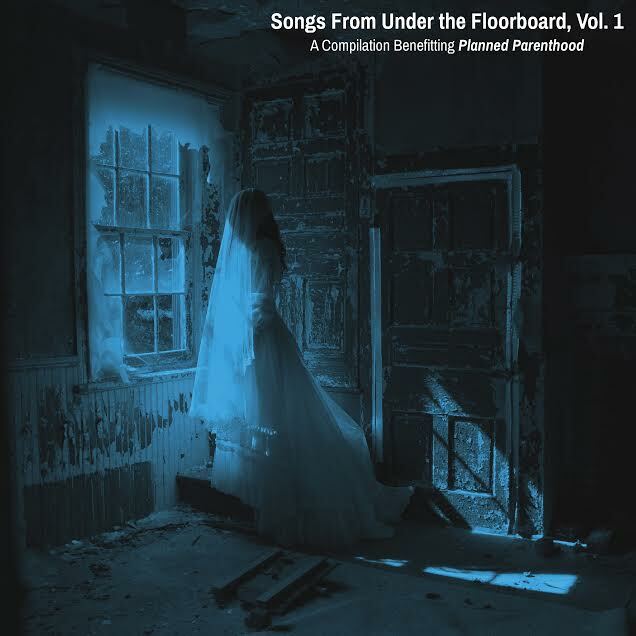 The tracks on the compilation are rare and previously unreleased, the proceeds from what hopefully will be the first of many being donated to Planned Parenthood. As far as local representation is concerned, trio Vice Device are the only Portlanders on this volume of the comp, but there are quite a few named on the Out From the Shadows' bill. 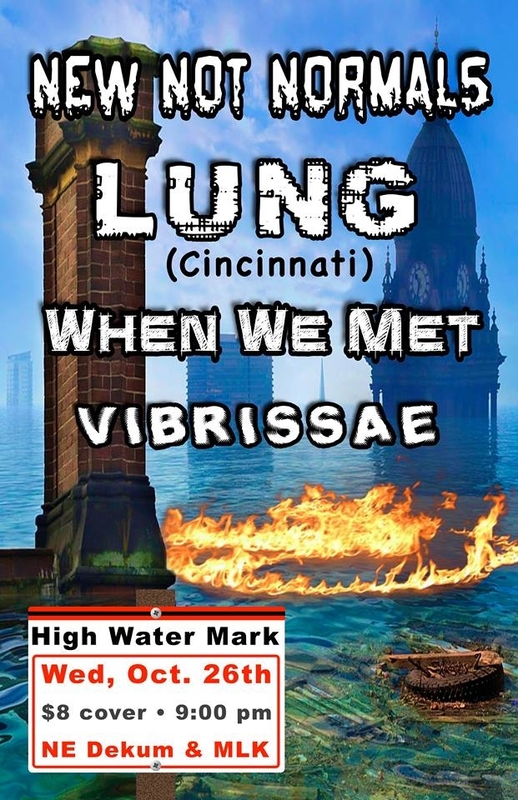 Ritual Veil has been blowing up the scene lately and is expected to take the stage, along with the anarco-death rock of Over and the punk wave sounds of Arctic Flowers. Vibrissae's shoegazey synth sounds, some electro-industrial feels from Die Robot and some classic, gritty post-punk from Deathcharge. Out From the Shadows IV starts tomorrow. To purchase tickets and find more information on individual day's sets, view the Facebook event page. Songs From Under the Floorboard Vol. 1 drops on 4.06, but stream the compilation in full below. We've said it before and we'll say it again - Portland knows how to use music to benefit those in need. We see it all the time, bands and fans coming together for the benefit of marginalized communities and the socially necessary organizations that support them. Near all of these are for human aid, but finally there is one for the sake of the furry friends many of us love so much. Tonight at Black Water, the inaugural show for Cat-chella Presents is taking over. A cute name-play on one of the most overrated festivals ever, Cat-chella is the answer animal lovers in the music scene have been waiting for. It's a new series of shows directly dedicated to benefiting animal rescue efforts in Portland. Proceeds from this first show, with tickets running $5, are going to the nonprofit Animal Aid PDX, a no-kill cat and dog shelter located in Southwest Portland. 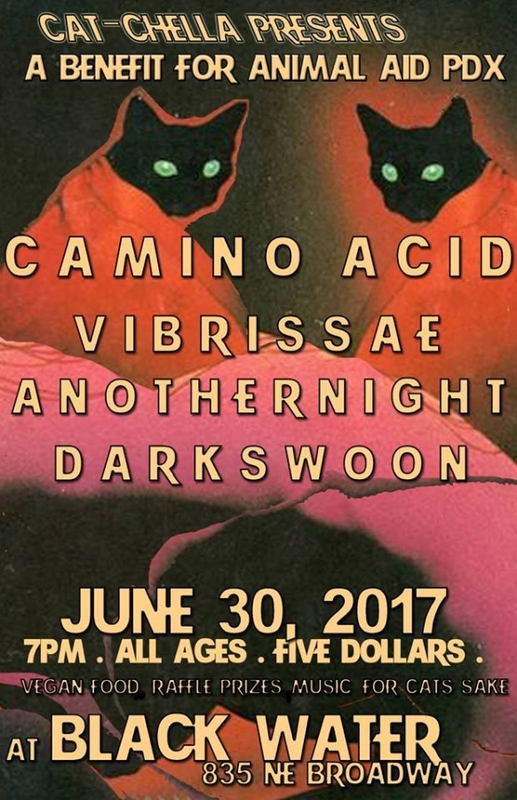 Tonight's show will be one with a bit of post-punk and darkgaze, with sets from electro duo Darkswoon, shoegaze trance from Camino Acid, Anothernight's alt-folk and a blend of all the aforementioned from Vibrissae. Win varies prizes by participating in the Cat-chella raffle and be sure to grab something off Black Water's menu. Eating vegan is encouraged.